By Carolyn Kramer, manager, Transportation Investment Advocacy Center. 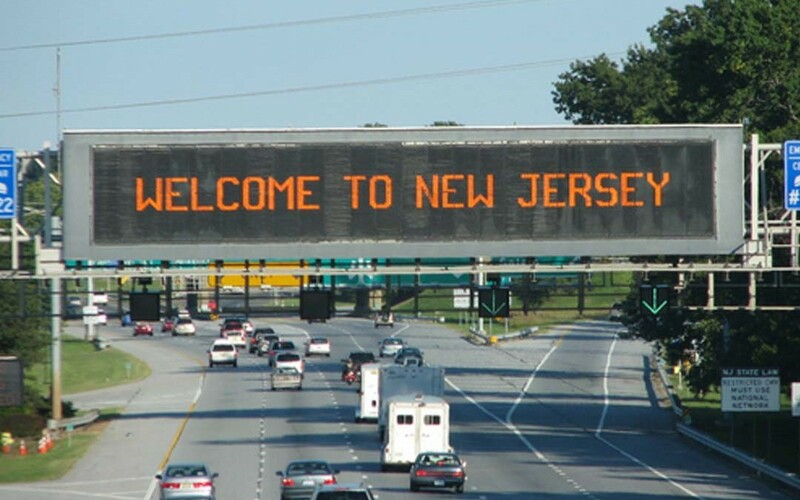 New Jersey voters are increasingly in favor of a state gas tax increase in order to generate needed road and transit funding, according to the independent Quinnipiac University Poll released April 21. Fifty percent of respondents voiced support for a state gas tax increase, a dramatic shift from Quinnipiac’s Jan. 21 poll, which found only 37 percent support for a state gas tax increase. This is the first time that more New Jersey residents have been in favor of a gas tax increase, rather than against it, since Quinnipiac began polling on the question 10 years ago. New Jersey, like other states, has been searching for a way to close the widening gap in funding needed to repair and maintain its transportation infrastructure. During a budget hearing in May 2014, then-Transportation Commissioner James Simpson testified before lawmakers that New Jersey’s Transportation Trust Fund is facing a $620 million shortfall for FY 2016. On April 21­– one week after residents were surveyed by Quinnipiac– the state’s rail and bus system, NJ Transit, proposed a plan to increase fares by 9 percent and institute service cuts in order to close an estimated $60 million funding gap. Of the respondents who identified party affiliation, 63 percent of Democrats, 56 percent of Republicans, and 46 percent of Independents were in favor of a gas tax increase. When asked specifically about the rail tunnels connecting New Jersey and Manhattan, 89 percent of total respondents stated it was “very important” or “somewhat important” to repair the existing tunnel, and 68 percent said it was “very important” or “somewhat important” to add a second rail tunnel. The telephone survey of 1,428 self-identified registered voters was conducted April 9-14, with a margin of error of +/- 2.6 percentage points. To view the full results, visit the Quinnipiac University Poll.